this week, Samsung quietly launched the Galaxy S9 and Galaxy S9+ in a new color variant, "Burgundy Red." Provided by a user on Twitter, a handful of shots show off what the phone looks like in person with this new color variant. Long story short, it's absolutely beautiful, and the renders Samsung previously provided definitely don't do it justice. 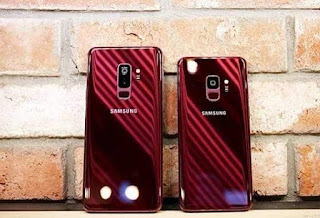 Samsung's take on a red phone gives us a dark color which looks incredible with the slightly more burgundy colors of the accents around the camera and side rails. Deduction of airtime for unknown reasons and subscriptions is very annoying and Nigeria telcos are specialist in it. Mtn would deduct your airtime without even notifying you and you begin to wonder what you subscribed for. They deduct some on daily basis while some weekly but all the same they just deduct for unknown reasons. 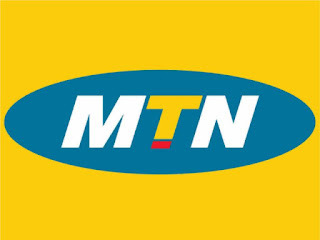 I was a victim yesterday i recharged N100 on my MTN line just to discover that N50 has been deducted from my account with no notification and i called MTN customer care only for them to tell me that i subscribed to an MTN service myself which left me wondering the day i dialed the code to subscribe. How Can I Opt Out From All MTN subscription? If you are subscribed to multiple subscriptions it would be listed there, just perform the process again to opt-out from all. It’s easy and fast. Anytime you notice any unhealthy deduction from your account, quickly check to see that you’ve cancels all active subscription. Infinix is a widely used smartphone in Nigeria, and it has been been considered a smartphone brand that is here to stay in Nigeria. Infinix has the same problem since the release of their first smartphone in Nigeria which is charging problem. After couple of months Infinix smartphones start charging very slow which is very annoying. I have actually witnessed an Infinix phone charge for 2 hours just to pick up 15% of battery life. Infinix manufactures introduced the X Charge feature but this feature still did not solve the problem as it was just useless because the problem keeps coming back. So i outlined different possible reasons and solutions your Infinix phone is charging very slow or not even charging at all below. 1. Bad Charger: This is the common problem with most phones, Infinix phones come with a fast charger that can fully charge your phone in just 1 hour because it comes with a fast charging technology but from what i heard infinix follow come USB cords are always the first to spoil posing issues to the user, If you have a faulty charger kindly get a new original infinix charger. An original Infinix charger comes in white colour and cord, while some come in blue pack. Make sure you test them for about 10mins before buying because they are scarce. Your phone may not charge or charge slow. It will no longer flash charge. If you notice all this symptoms it simply means your charging flex needs to be replaced, Do not even think of managing with the faulty one as it is better you change the flex completely, It will cost you just N1500 Naira. 3. Software: This might come as a surprise to you, but YES Software can make your phone charge slow, just do the needful and upgrade your device to the latest Operating system (OS) to fix the glitch. Be sure to backup your files before upgrading your phone to avoid losing of files. 4. 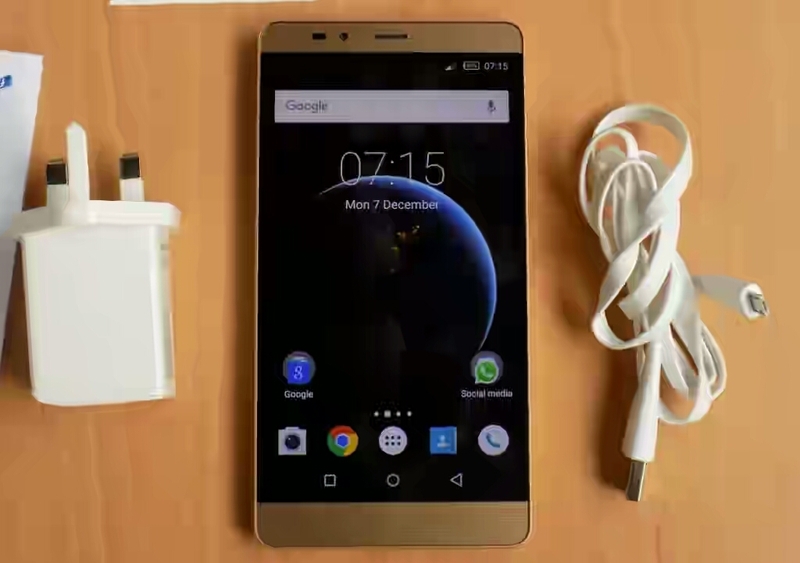 Faulty Battery: This an obvious reason, Most android phone brands in Nigeria face this problem also. A faulty battery might cause your phone to charge slowly or not even charge at all. The most common visible symptom is your battery increasing in size, If you notice this kindly replace your battery because it wont charge well at all. I have seen a dead Infinix phone charge fully in just 2 mins. 5. Panel Problem: This problem is the worst as it can even result to the end of the phone. It mostly occur when you connect different naked wires together to charge your phone or run your phone with a fake batter causing it to spoil the panel due to over heating while charging. If you are a victim just visit the nearest phone repair service shop near you and get expert advice there. 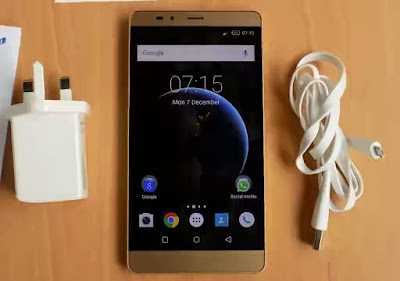 These problems and solution are confirmed be me because i have faced all with an infinix smartphone, and i noticed all of the charging problem by infinix phones are caused by the ones stated above so just find the solution that suits your problem above. Tecno is considered a top smartphone manufacturer in Nigeria and they are currently working on a new smartphone called TECNO AX8 which would come with a 6GB ram and Mediatek Helio P25 (MT6757CD) Soc processor. 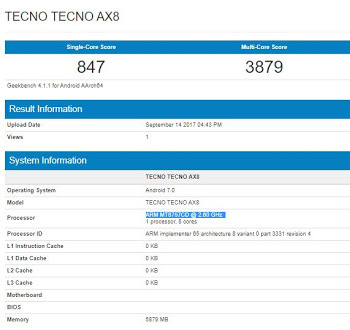 Tecno AX8 is yet to pass through FCC certification as it was spotted on Geekbench database. The full specification is yet to be made public but according to Geekbench it would come with a 6GB ram, Mediatek Helio P25 (MT6757CD) Soc as stated earlier but the disappointing spec was the Android version as it would come with Android 7.0 Nougat which is already outdated and a latter Android version 8.0 Oreo has been released. Who knows the Tecno AX8 might later receive Android 8 Oreo update, because that is currently the only constraint in the Tecno AX8. Tecno has been impressing lately and i sincerely hope the Tecno AX8 would not disappoint, but the price is what am scared of because the price of Tecno smartphones with 4GB ram is around 90,000naira - 110,000naira so if the Tecno AX8 would come with a 6GB RAM how much do you think it would cost?